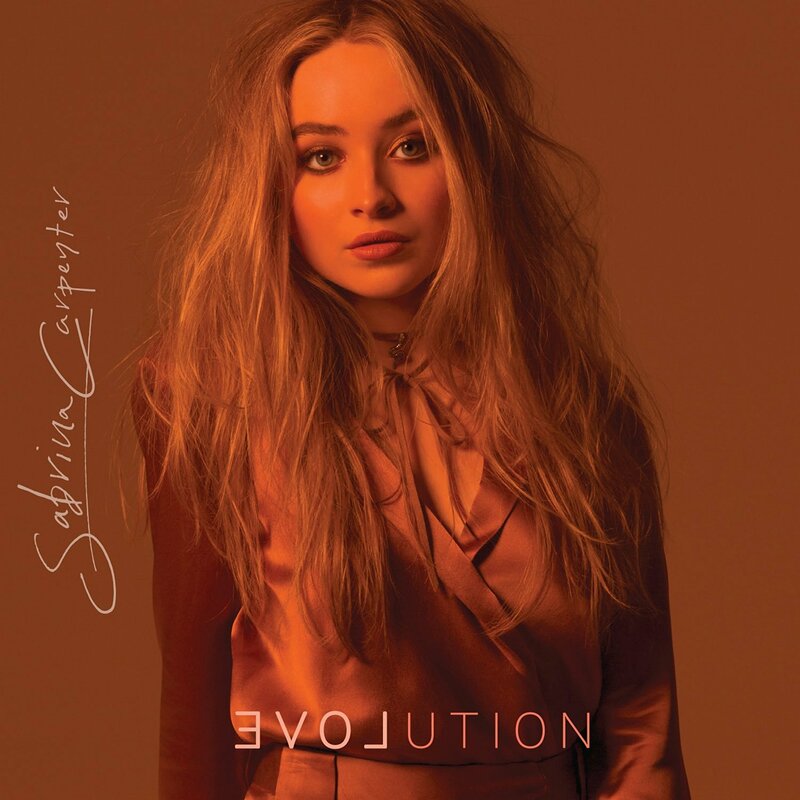 Sabrina Carpenter’s just-released album ‘Evolution’ is the latest to get the mini-review treatment from David. ‘Who is Sabrina Carpenter?’ That was the question I asked myself when I saw this album in the iTunes top 10 last Friday. She obviously has a following and a fan base and it became apparent why. The tracks here are slick, radio friendly and very catchy. It may also have to do with the fact she has a role in popular Disney Channel TV show ‘Girl Meets World’. This isn’t anything innovative though and while I enjoyed it, it does feel a lot like something Selena Gomez or Demi Lovato might have released a couple years ago. All in all though, ‘EVOLution’ has intrigued me and I can’t wait to see what else Sabrina Carpenter has to bring to the table. MUST LISTEN : On Purpose, Thumbs.